My way of record keeping and sharing with you! What happens to old seeds, dealing with Mother Nature, catching up on garden chores and mostly just patting myself (and my worker bee interns) on the back. A wonderful post from a guest contributor: One of the many hats that Dan Richardson wears is VP of Suksdorfia Chapter of the Washington Native Plant Society. I serve as the newsletter editor for our local chapter and Dan recently submitted this lovely article for a recent edition. I was thrilled when he agreed to let me post it here. Lots of good information including 3 simple steps for gardeners and homeowners to do. He also included a list of resources. Enjoy! 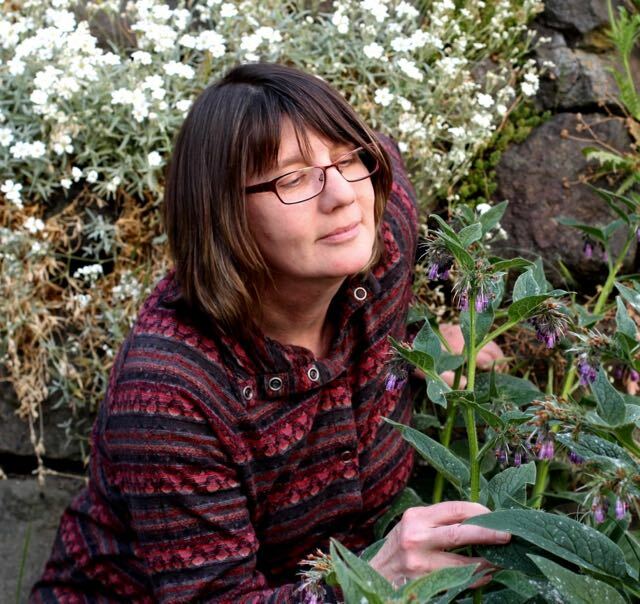 This is a guest post from my friend and fellow gardener and herbalist, Victoria Polmatier. She eloquently expresses the emotions we go through when we say goodbye to friends. For gardeners and herbalists, our family of friends includes the plants we lovingly tend to in our gardens. In this heartfelt essay, Victoria describes perfectly the soulful workings of a gardener.